Guess what? 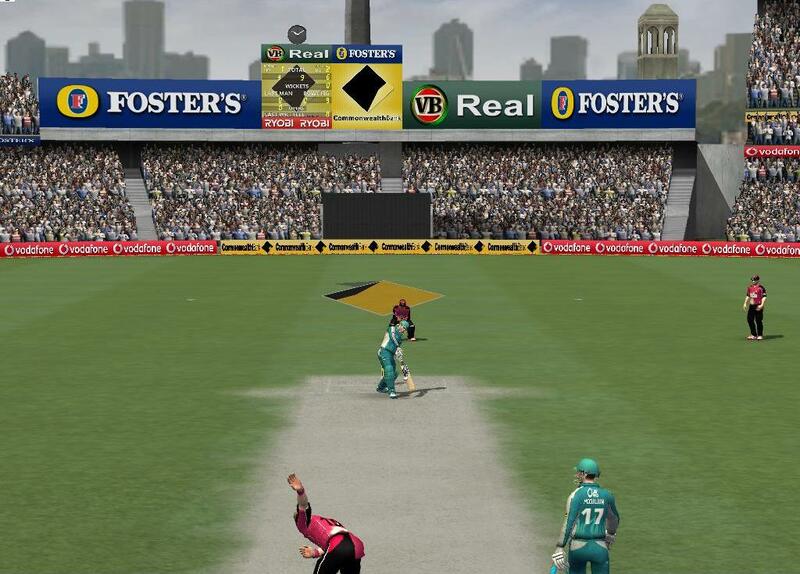 EA Sports Cricket 2012 Patch has been so popular that it has crossed 100,000+ downloads! It’s a record for OMGAyush Productions. IPL5 Patch has crossed 5,000+ downloads! 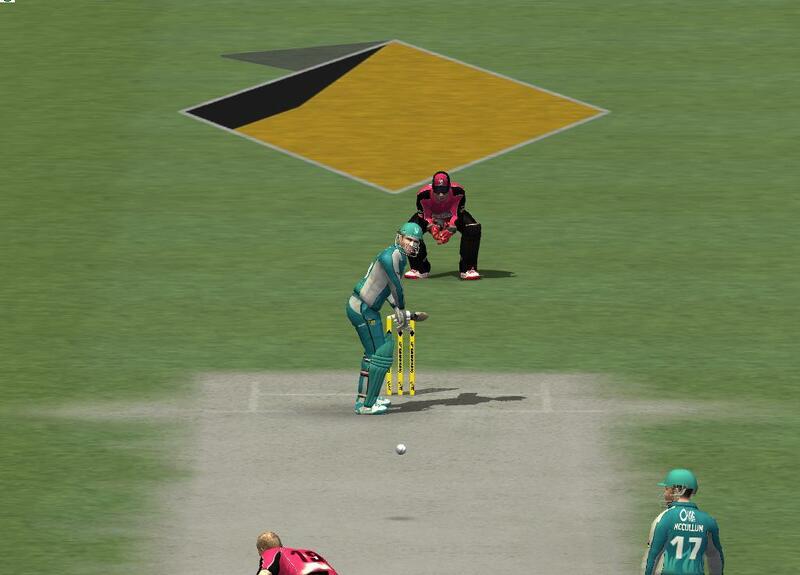 Yes, it’s currently the #1 patch for EA Sports Cricket 2007 for free! So guess what? There’s a good news! 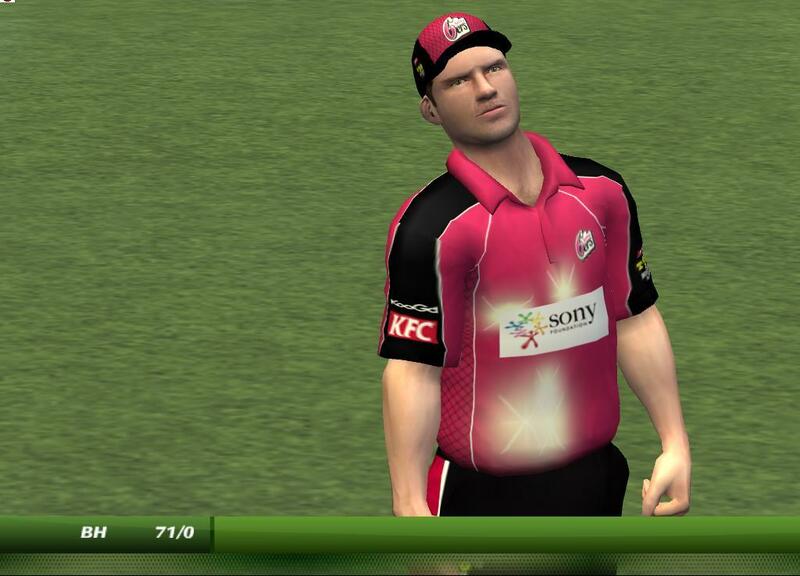 We have released another patch which is compatible with EA Sports Cricket 2012 and IPL 5 Patch! Now that’s the exciting news the world wants, isn’t it? • Torrent will be available soon! NOTE: This patch requires EA Sports Cricket 2012 Patch, EA Sports Cricket IPL 5 Patch and EA Sports Cricket 2007 (obviously!) . Without it, this patch will NOT work at all and don’t blame me for errors. Please follow my instructions carefully before installing anything! • KFC Big Bash League Latest 2012 Fixtures! • Realistic KFC BBL Stadiums! • KFC BBL Menu Overlays! *Launch Game with OMGAyush Cric12.exe. 5. 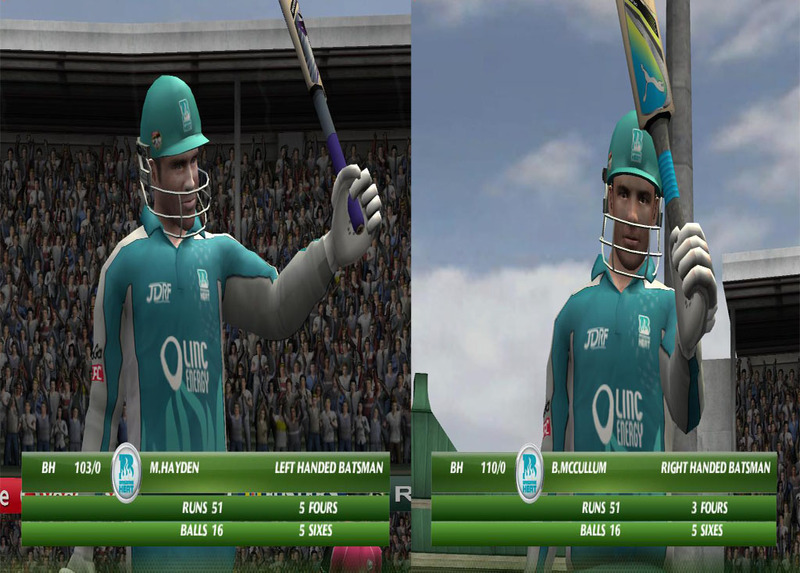 Select KFC Big Bash League 2011/2012 or Friends Life T20 Cup. 7. 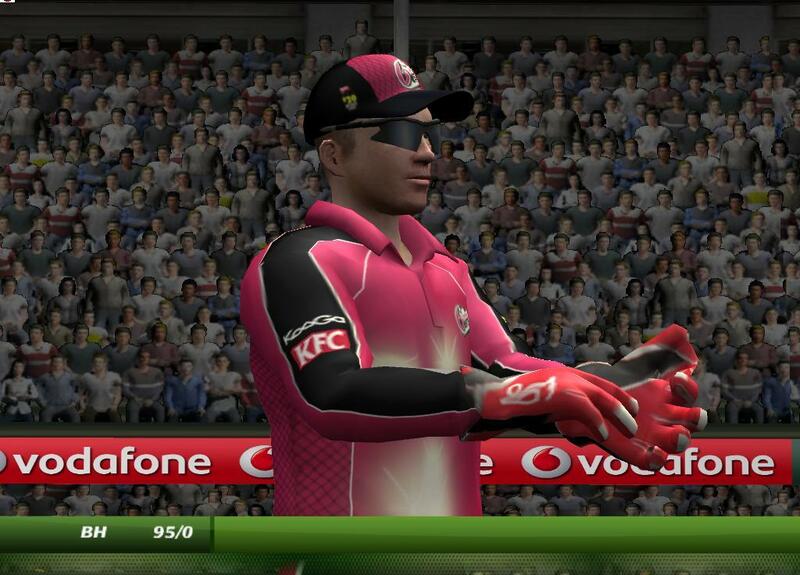 Select User Team & Start playing KFC Big Bash League 2012 with Actual Fixtures! 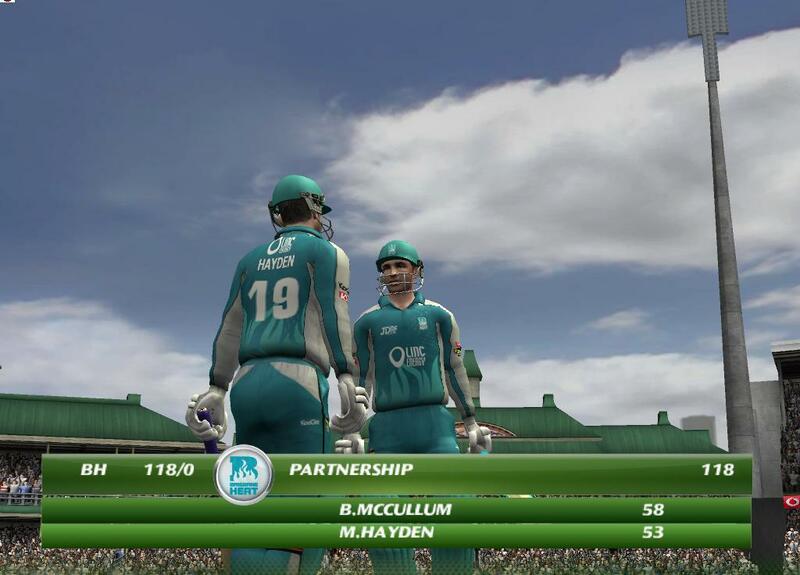 ✔ You have to install Cricket 2012 Mega Patch : Click Here To Check It Out! 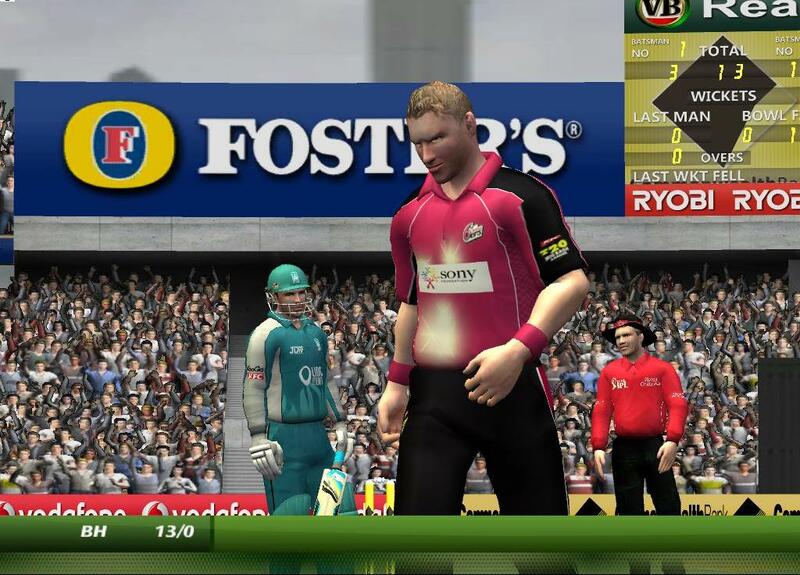 ✔ You have to install EA Sports Cricket IPL-5 Patch Too: Click Here To Check It Out! 1. Finally just right click on downloaded KFC BBL Mini Patch file and click on extract.2. Double Click on “BBL-Mini-Patch.exe” file to run the setup and install this patch to your EA Cricket 2007 Directory where you have already install both Cricket 2012 Mega Patch & DLF IPL-12 Patch. ✔ Complete Cricket 12 Patch: Click Here To Download! Please give me the link for mega patch for ea sports cricket 2012. Why is World cup T20 showing world cup 2007 fixtures?